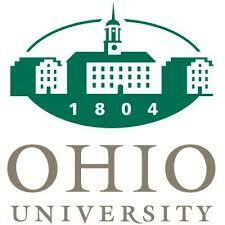 Ohio University is proud to be a Military Friendly School. Of 8,000 institutions surveyed, only the top 20% of colleges, universities and trade schools nationwide received this designation. OHIO will continue working to improve the experiences of its student veterans and military personnel.